What the heck is Velocity Banking and is it really a good idea?? This week’s Money Tip is all about the Velocity Banking! You will hear or have heard about this strategy after you become a homeowner. 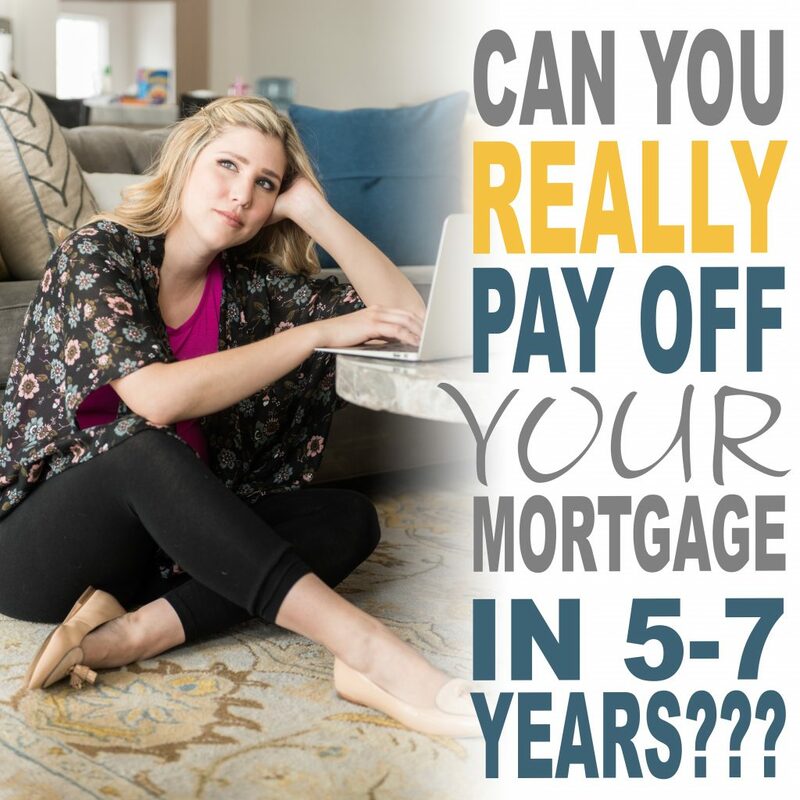 It’s one of the most popular mortgage searches on internet and so I wanted to give a comprehensive breakdown so you can decide if this practice is good for you! For starters… what the heck is Velocity Banking? Velocity Banking also known as the “HELOC Strategy” is a personal finance approach that uses a home equity line of credit (HELOC) to leverage disposable income to pay down your primary mortgage. 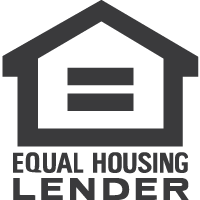 Typically banks will loan up to 80-90% combined loan to value for a second mortgages and depending on your credit and if your property has sufficient equity you would borrow enough to pay your monthly expenses plus principle reductions. The idea is that you would use this credit line as your primary operating account to pay your monthly expenses (similar to what you would do with a checking account) and then whatever is left over in disposable income would be used as a principle reduction payment to pay down the balance on the first mortgage. This would eliminate the need for a savings account as all of your extra funds would be used for principle payments and you would still have access to emergency/big purchase funds since you are leveraging an equity line. The PROS: If you are disciplined with your personal finances and have “disposable” income this is an excellent way to get out of debt. Paying down your mortgage will save you thousands in interest, and can help you retire earlier (if that is what you desire). The CONS: Most Americans when given the access to credit find themselves more in debt so a line of credit can be a slippery slope. Also mortgage interest is historically low, and leveraging a home loan so that you can invest your disposable income in the stock market, retirement accounts or other investments will more than likely pay back a higher return at this time. Another con- but not so much about the approach, is that this type of strategy is highly associated with multi-level marketing companies or subscription software that charges monthly fees for information on best practices. My personal opinion is that you can research most of this if not all of this information free with a Google search so please keep that in mind before signing up for anything! If you would like more information on this, head over to our Lizy Hoeffer Youtube Channel!